More than 600 people attended the 150th Bharatanatyam Arangetram of Nritya Academy Sept. 16 at India Cultural Center in Tampa under the guidance of Geetha Raaj. The Alagappa University, Karaikudi, Tamil Nadu, and the Alagappa Performing Arts Academy, U.S.A., bestowed the title of Natya Kala Ratna to Geetha Karkera in recognition of outstanding accomplishments in propagating the enriched art form of Bharatanatyam. 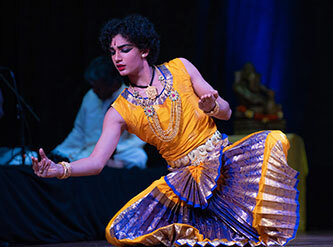 Parth Iyyangar Madabhushi, a sophomore at Carrollwood Day School and the guru’s grandson, is the first boy in Florida to complete this classical dance debut under her banner. Geetha Raaj and her daughter Dr. Sabrina Madabhushi, and now Parth, is the third-generation Bharatanatyam dancer in the family. 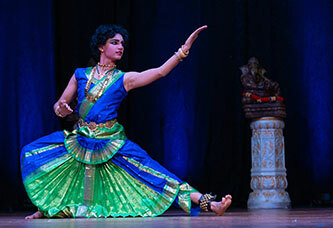 An Arangetram is a classical dance recital that signifies the debut recital of a classical dancer who also learns about Indian history, mythology, religion, customs and culture. Geetha Raaj is a senior student of the Shri Raja Rajeshwari Bharathanatya Kala Mandir and one of the few senior disciples of Gurus Mahalingam Pillai, Govindaraja Pillai and Karunambal. 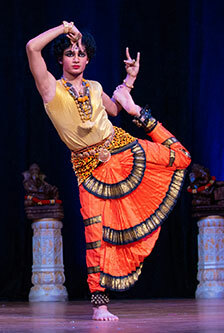 Parth, son of Prahlad and Sabrina Madabhushi, has completed his certification course in Bharatanatyam and is pursuing his Associate Arts Degree through the Alagappa University. Along with Parth, eight other students were recognized on stage for completing their course work through the university. Parth also holds a third degree Black belt in the Shito-Ryu martial arts field and will represent Team USA at the World Karate Championships for the fourth time in Dublin, Ireland, this year. According to the University of South Florida international admissions web site, there are currently more than 1,000 students from India. 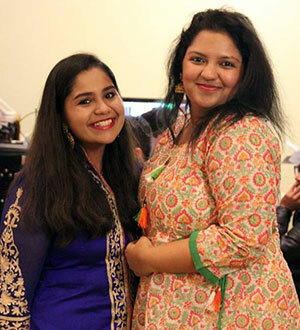 Students of India Association (SIA) is one of the largest multicultural student organizations on campus. Due to the high volume of Indian students enrolled, it is the mission of SIA to act as a representative body for all Indian students at the university, in addition to working with other cultural organizations to create a cordial and cultural atmosphere. Students from India leave our events with exuberance and fulfillment as they’re welcomed to a new country, also a place where they can share memories of home. The impact SIA has on not only the Indian student community on campus but even the greater Tampa Bay community is invaluable. 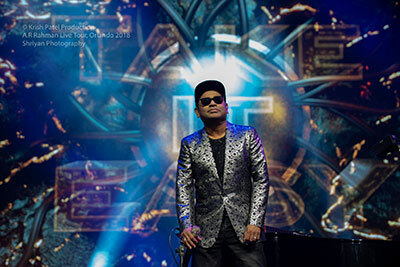 USF looks to us for assistance with the Indian international student community and to find ways to better connect. The parents of Indian international students in India look to us to answer questions about the university, if the environment is right for their children. Local community partners look to us to support their mission or help engage our students’ opportunities. 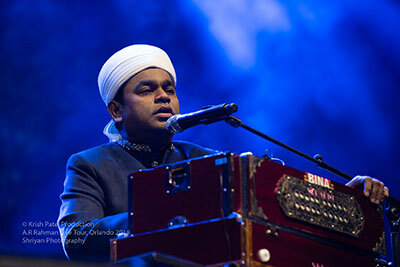 And finally, we are a source of support in preserving and rekindling the roots of our Indian culture. We are seeking donations so that we can continue providing a home-like environment to our Indian brothers and sisters. SIA holds welcome dinners and several events for students throughout the year. Email Nandinia@mail.usf.edu to discuss sponsorship and donations. Any amount will be appreciated.